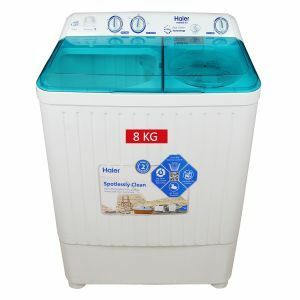 The HWM 80AS is a semi-automatic washing machine by Haier that provides its user with various functions such as 500rpm spin speed, spin efficiency class 5Amp, rinse cycle and hold and much more. 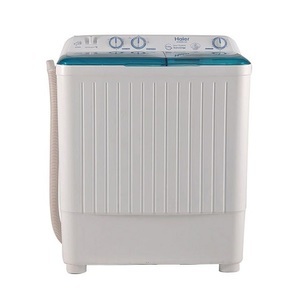 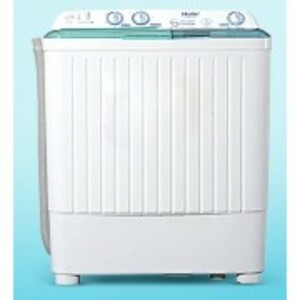 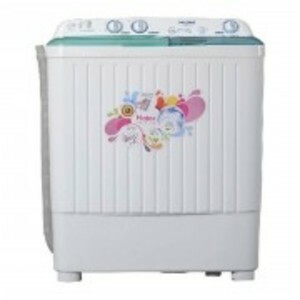 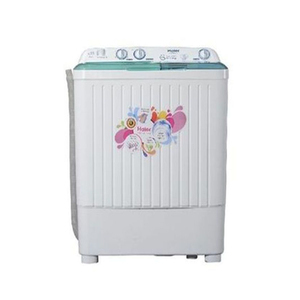 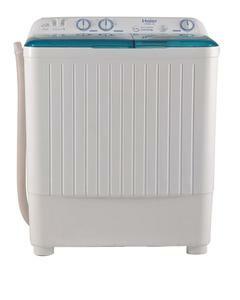 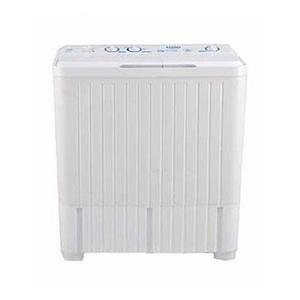 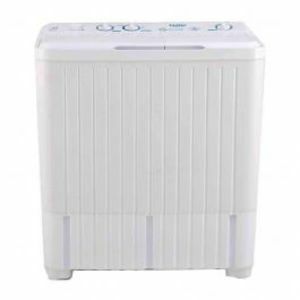 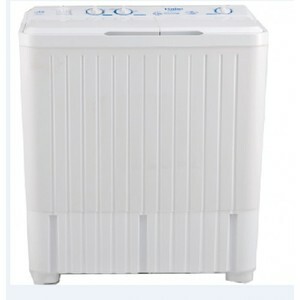 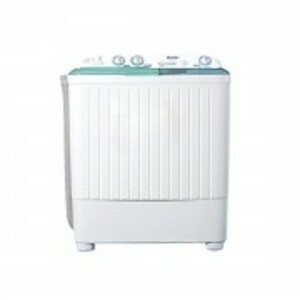 The Lowest price of Haier Semi-Automatic Washing Machine HWM 80AS in Pakistan is Rs. 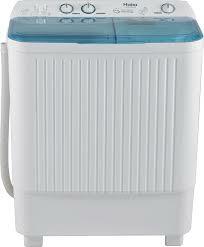 14,199, and estimated average price is Rs. 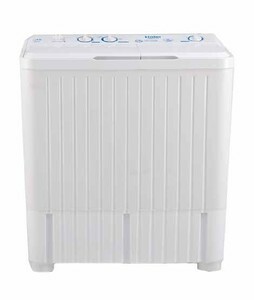 15,116. 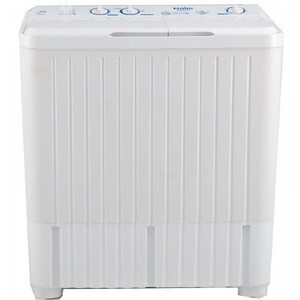 The prices are collected from the best online stores in Pakistan like Symbios, Yayvo.com, Surmawala.pk, Daraz.pk - updated Apr 2019.